Few things are more frustrating than walking to your car in the morning and discovering a flat tire or a dead battery. However, there are simple and familiar solutions for these problems, and they typically don’t cost you much more than inconvenience. 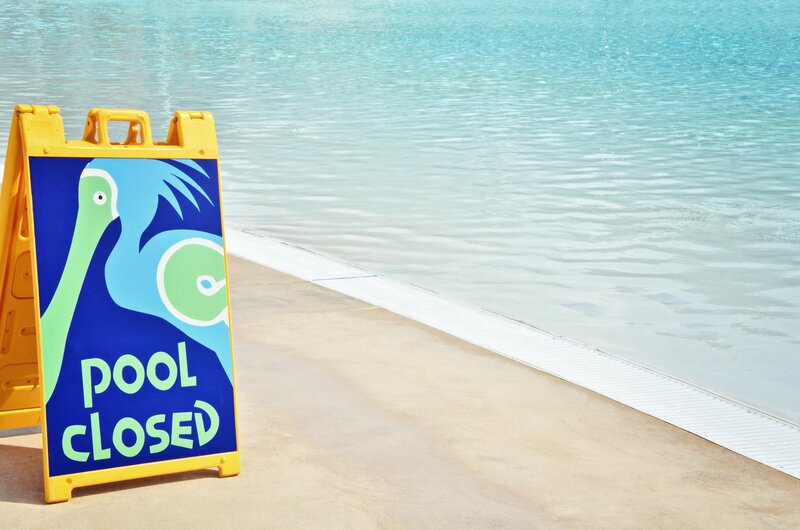 Now when it’s time to take a relaxing dip in your pool and you hear a strange sound or the water isn’t as clear as it should be, this scenario could be a larger cause for concern. If you noticed your pool’s performance was struggling throughout the long, hot summer, fall is a great time to address any potential issues and have your pool repaired. Here are some common pool repairs, how to recognize them, and what they mean.